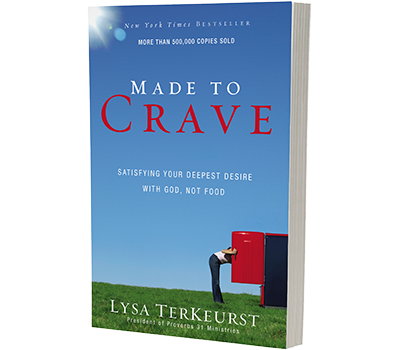 We are all made to crave. 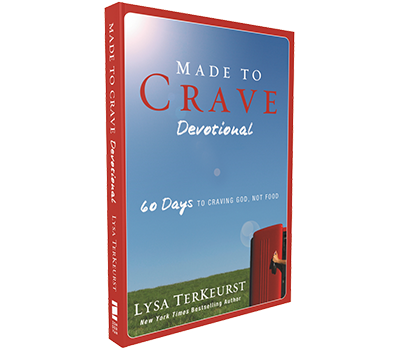 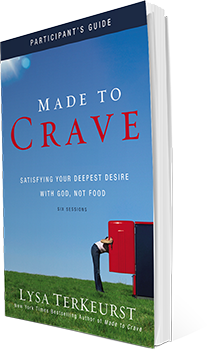 The problem comes when we mistake our cravings for lasting spiritual satisfaction for cravings for food. 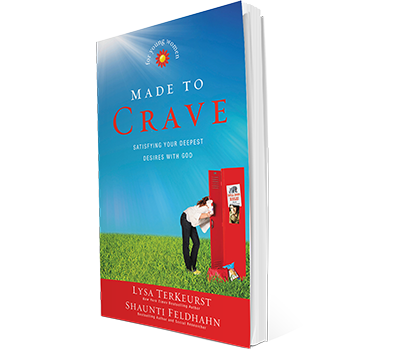 Discover that your weight loss struggle isn’t a curse but rather a blessing in the making. 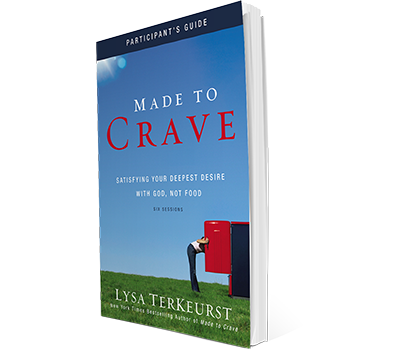 Replace justifications that lead to diet failure with empowering go-to scripts that lead to victory. 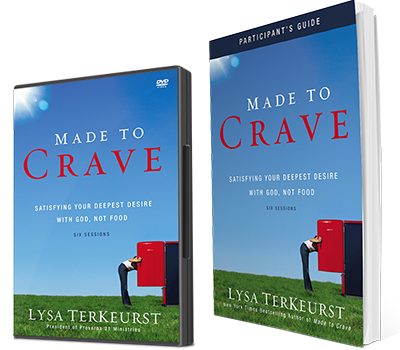 Develop the "want to" for making healthy lifestyle choices. 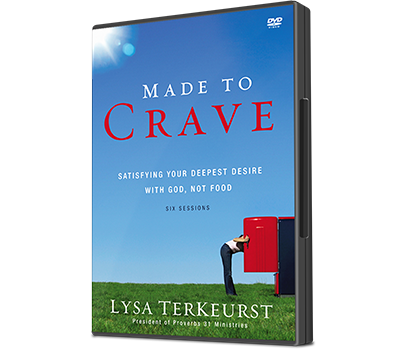 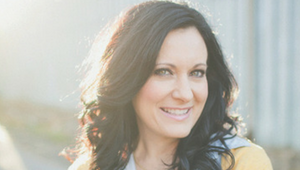 You can reach your healthy weight goal – and grow closer to God in the process.